United States (MNN) – With all of the disasters and tragedies we hear about today, it’s no wonder why compassion fatigue happens. Nobody can possibly devote all their time and resources to all of the difficult, ongoing situations– especially when it’s half a world away. But what about when the people impacted by a bad situation are living next door to us? The question of compassion fatigue is in the mix of arguments surrounding a hot topic taking place in the United States. Earlier this week, the Department of Homeland Security announced that it will end the Temporary Protected Status of over 200,000 Salvadorans. As a ministry, Bethany Christian Services has been watching the situation carefully. One of the biggest concerns in this development involves what’s at the very heart of what Bethany does: keeping families together. This is different from a refugees status; refugees are in their home country when disaster strikes. When they are granted asylum in the United States, there are opportunities for long-term resettlement and even permanent residency. But the avenue to permanent residency through TPS is nearly non-existent. Right now, according to ABC News, TPS applies to nearly half a million people in the United States from ten different countries. Each of these designations is set for a period of 18 months at which point the status is either renewed or revoked. Haiti and Nicaragua’s TPS will expire without renewal in 2019, and the condition in Honduras is also being examined to see if TPS should be ended for Hondurans, as well. 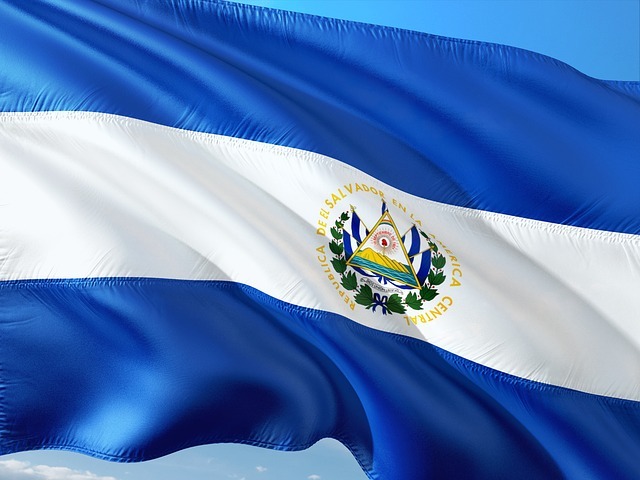 El Salvador’s TPS status is set to end September 9, 2019. 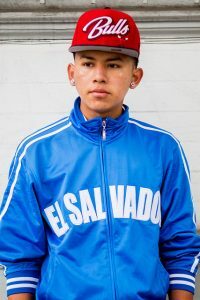 “In El Salvador, we’re talking about a couple hundred thousand people in the United States under Temporary Protected Status. And … it started with an earthquake in 2001, followed by several other natural disasters. Those in support of ending El Salvador’s TPS status argue that the initial event that qualified them for the status is long since over. But, Abbott argues that if we’re really concerned about protecting lives, we need to take a comprehensive look at what we’re sending people home to. Unfortunately, the arguments surrounding the topic of TPS are often fueled by misunderstandings. For one, Abbot says, many people are unaware that TPS is a legal status, not a contributor to illegal immigration. For 17 years, returning to El Salvador has been unrealistic for many TPS holders. That’s a long time to just put life on hold, so most of them haven’t. They’ve gotten jobs, paid taxes, started families. In other words, they’ve made the United States their home. The only “temporary” aspect of this program is the fact that it has to be reviewed regularly with the goal of eventually sending people back when it is safe. And not only is El Salvador one of the most dangerous nations in the world, but a lot of these Salvadorans have children who are US citizens. Abbott says that as the Body of Christ, we have to look at this situation throug the lens of the Gospel– the same one that talks about caring for the downtrodden, the vulnerable, the outcasts. Bethany believes very strongly that we need to take every action possible to keep families together. To learn more about Bethany’s mission and work, click here.